The Royal Society Picture Library is a database of digital images of paintings, drawings and prints held in our collections. 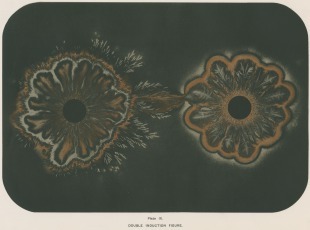 It has been created to inspire the exploration of science through its visual history. Browse and search rare, intriguing and beautiful pictures selected from the collections of the Royal Society, the world’s oldest scientific academy. You can licence high resolution images for editorial and commercial uses from this website. If you would like to purchase a framed print for display in your home, please visit the Royal Society Print Shop.